Large amounts of rainfall are expected in parts of southern Greece in the next 48 hours. 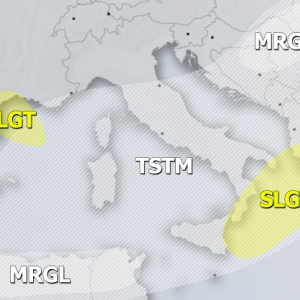 In particular, Crete island will receive large amounts of combined convective and orographic rainfall. Expect enhanced threat of flooding. 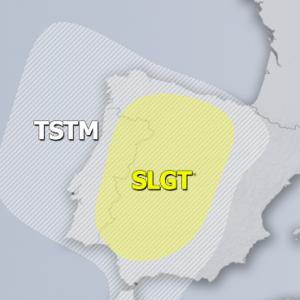 A cutoff upper low is pushing across the central Mediterranean into the eastern Mediterranean, pushing unsettled weather with thunderstorms into the region. The surface low is pushing across the central Mediterranean, grazing southern Greece, moving eastward. 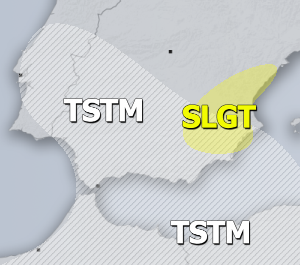 The latter will produce unsettled and stormy weather across the south of Greece in the next 48 hours. Moderate instability with 600-900 J/kg MLCAPE is available along and ahead of the cold front, overlapping with some 30-40 kt deep-layer shear. 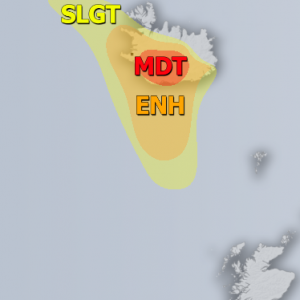 Expect thunderstorms, including supercells, with up to marginally large hail and torrential rainfall in the zone across the Sea of Crete and into the eastern Mediterranean. Waterspouts are also likely. Combined relatively slow motion of the cold front and orographic forcing, torrential rainfall is expected across Crete on Friday. Models agree on up to about 150 mm of rainfall, locally approaching 200 mm. Expect strongly enhanced threat of flooding, exercise caution close to streams and rivers. Also expect major rainfall on other islands, including Karpathos and Rhodes.